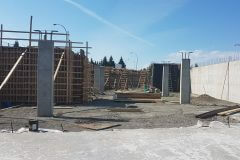 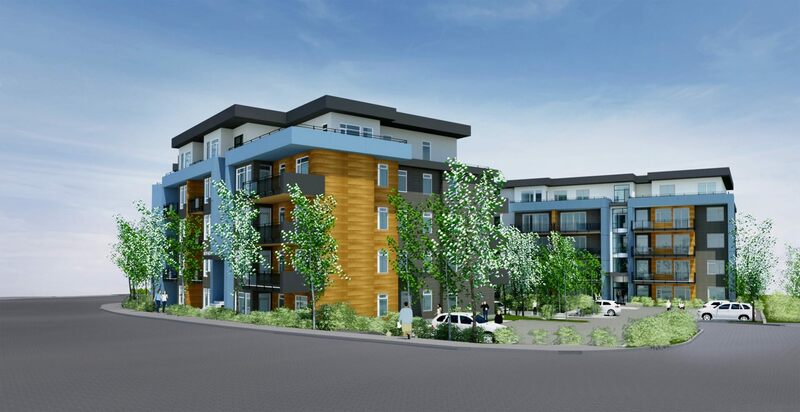 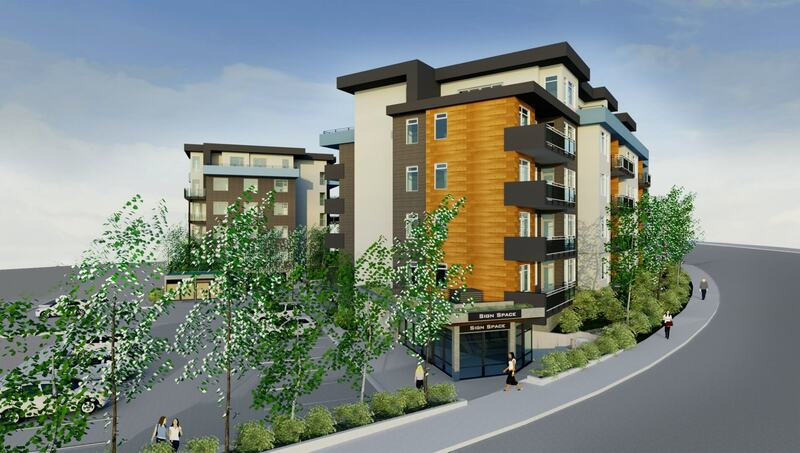 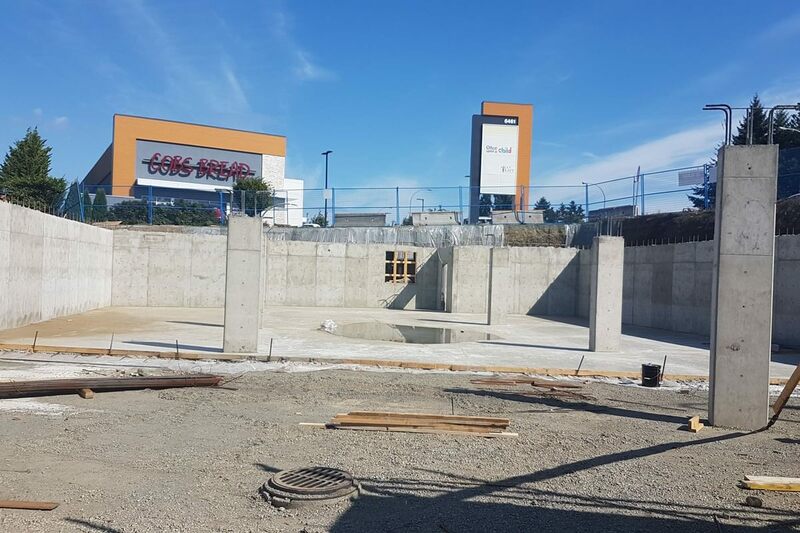 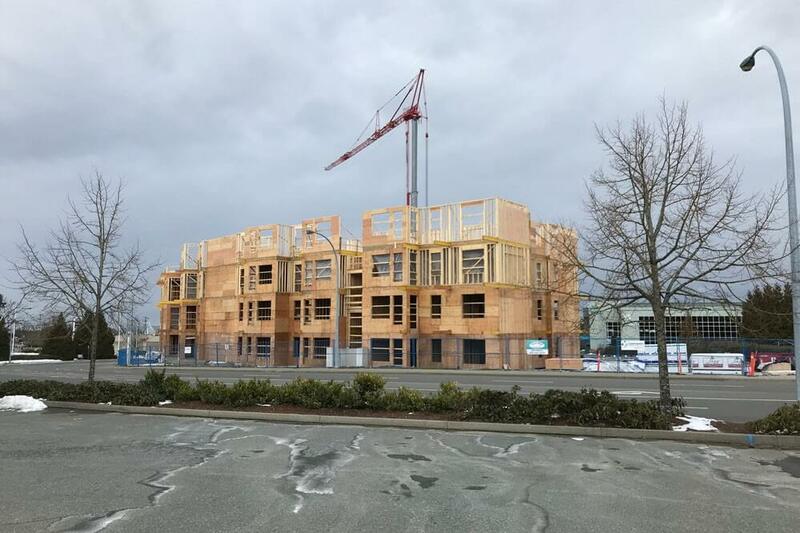 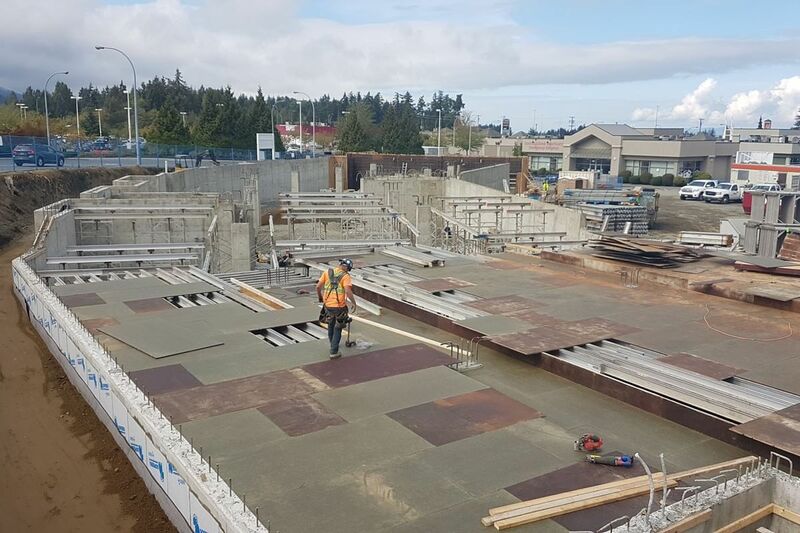 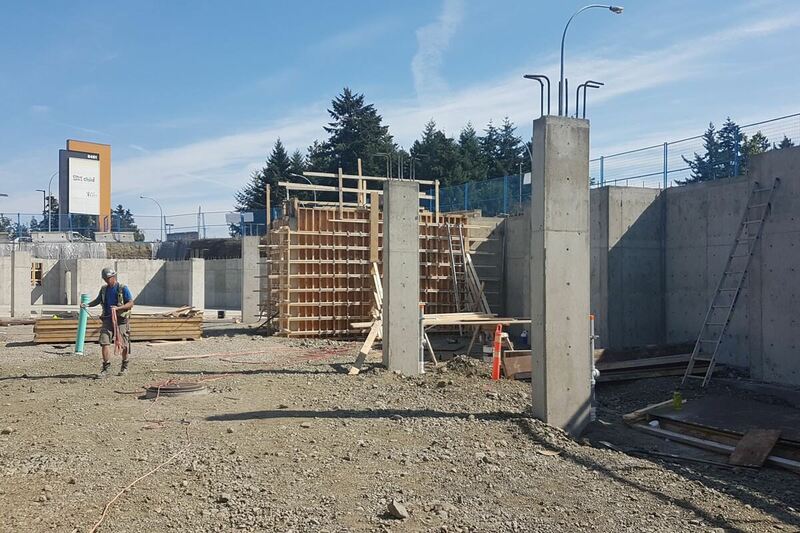 Windley Contracting Ltd. is currently constructing two new upscale condo buildings in the desirable North End of Nanaimo, with the top floors offering expansive views of the surrounding area. 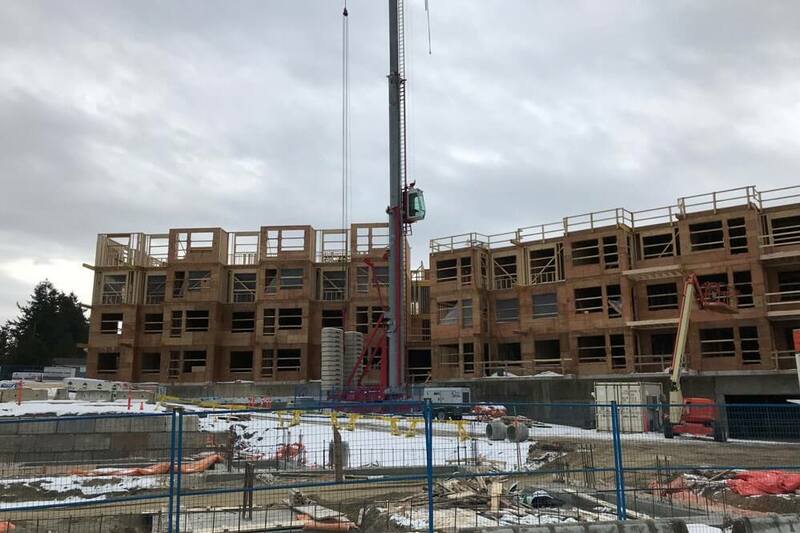 The buildings are located within easy walking distance to public transportation, Woodgrove Mall, Home Depot, Superstore and Metral Place Shopping Centre. The 98 residential units will include modern interior designs, open concept living and be surrounded by attractive area landscaping. 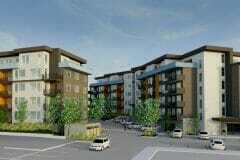 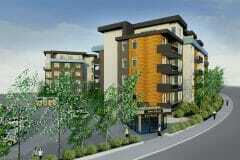 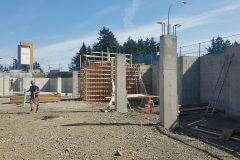 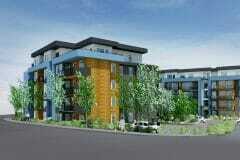 The buildings will also offer secured underground parking with unit and bicycle storage. 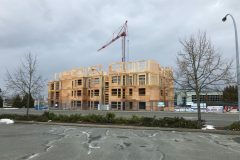 Building A, the larger of the two buildings, is currently under construction and is scheduled to be complete in the summer of 2019, with Building B scheduled for completion in early 2020.